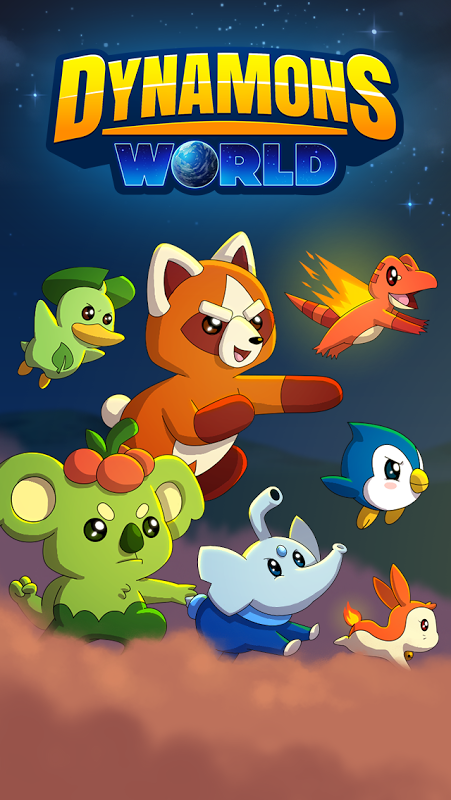 Join the adventure and discover the amazing Dynamons World, loved by millions of players! 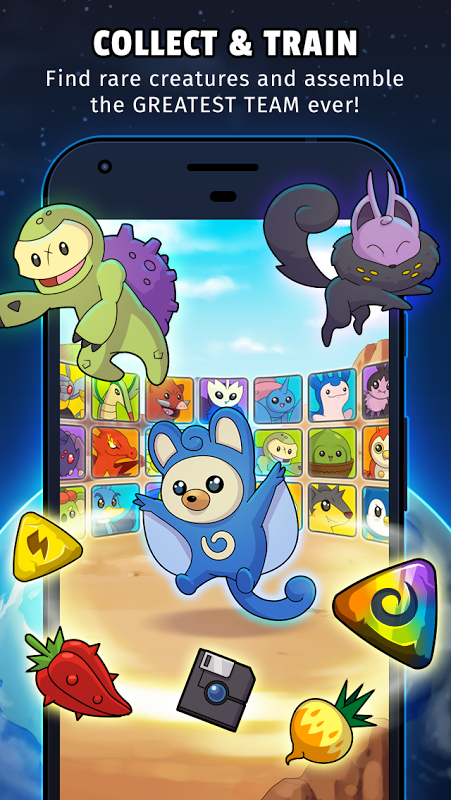 Catch and train the greatest team of Dynamons and challenge your friends in real-time multiplayer PvP battles. Explore an open world searching for the rarest and strongest monsters, fight tough Captains and prove your skills to become THE BEST! ★ Get ready for the ultimate Dynamons Experience! ★ GAME FEATURES ✓ Online Battle Arena - Battle your friends and players worldwide in PvP multiplayer battles! ✓ Catch and train dozens of unique Dynamons! ✓ Unleash powerful skills and brilliant tactics to defeat even the strongest rivals! ✓ Travel all the way from Dynamons Camp to the Temple Ruins in an addictive and immersive story! Dynamons World is being updated all the time with even more new Dynamons, quests, battles and MORE! 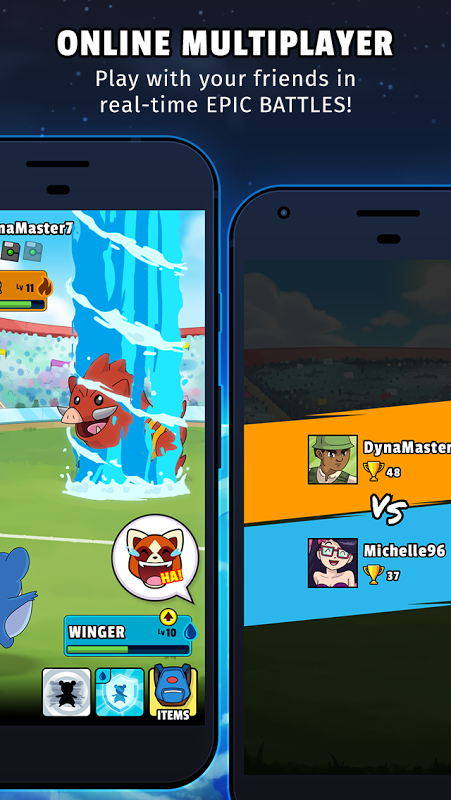 Coming from previous Dynamons games? 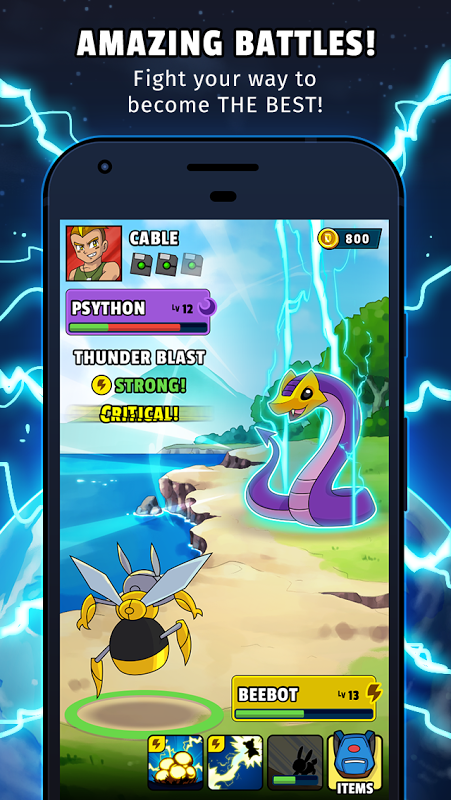 Here’s what to expect: ✓ New Online Battle Arena - challenge your friends to 1 on 1 battles ✓ Huge new maps, more battles and an amazing and immersive story ✓ New Dynamons - discover the new Electricity and Dark Dynamon types! ✓ Skill Cards - an all-new battle mechanic for more tactical battles ✓ New Rare Dragon Dynamons to catch ✓ And so much more! COMMUNITY Facebook - https://fb.me/dynamons.game YouTube - https://goo.gl/LiS7HB Kizi - Life is fun!  Is Dynamons World yours? Claim it!